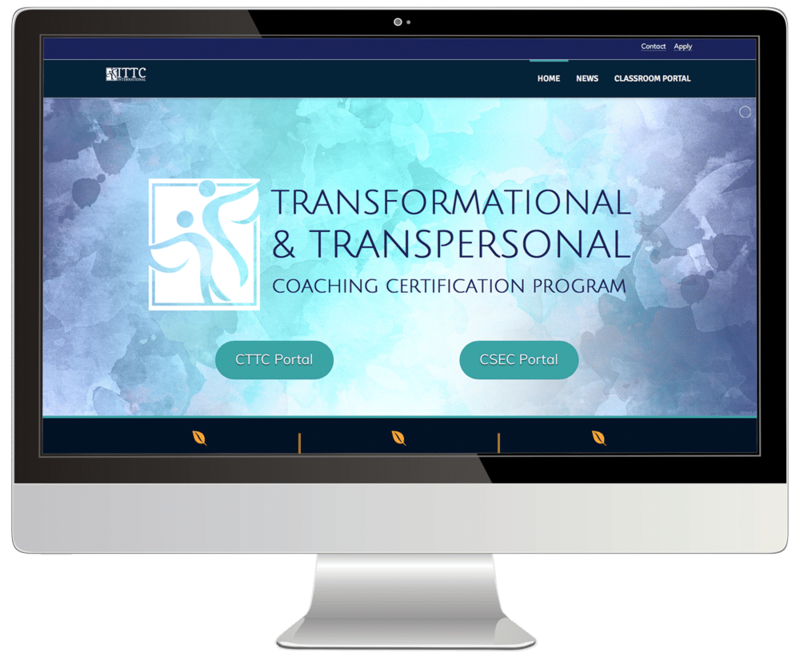 ITTC provides a comprehensive transformational and transpersonal coaching curriculum internationally. 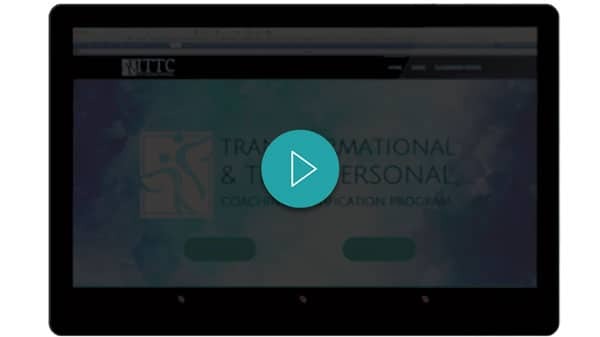 The combination of live teleclasses, online campus activities, evidence based research, and independent study creates a truly comprehensive and effective distance learning education. 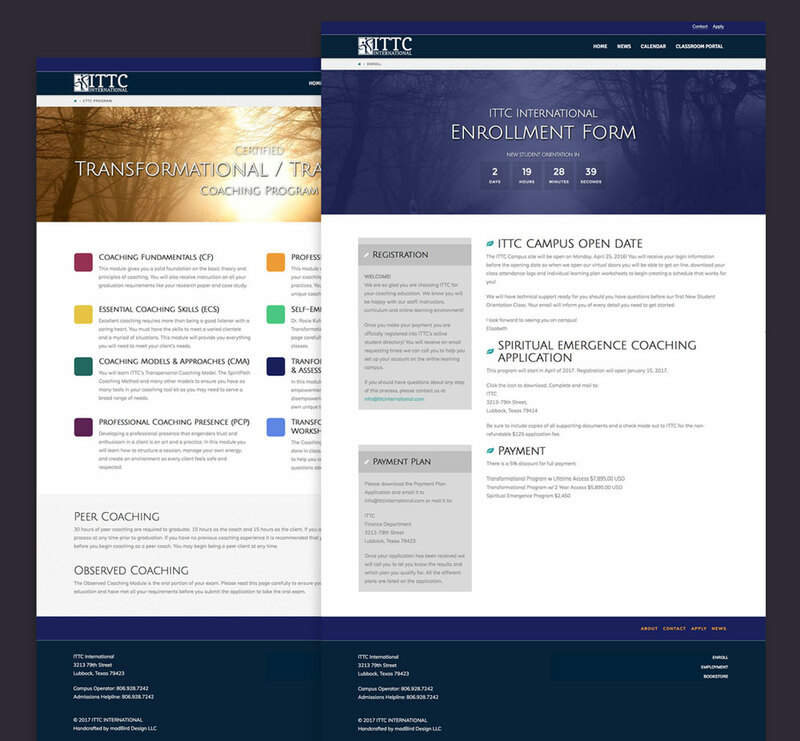 A modern, responsive website was created with a teacher and student portal. The comprehensive program made ease of navigation essential. 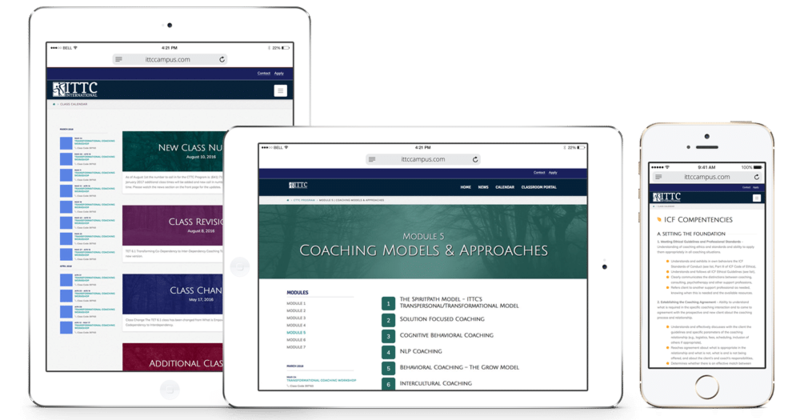 Users are able to find the necessary classes with ease in a visually stimulating environment. 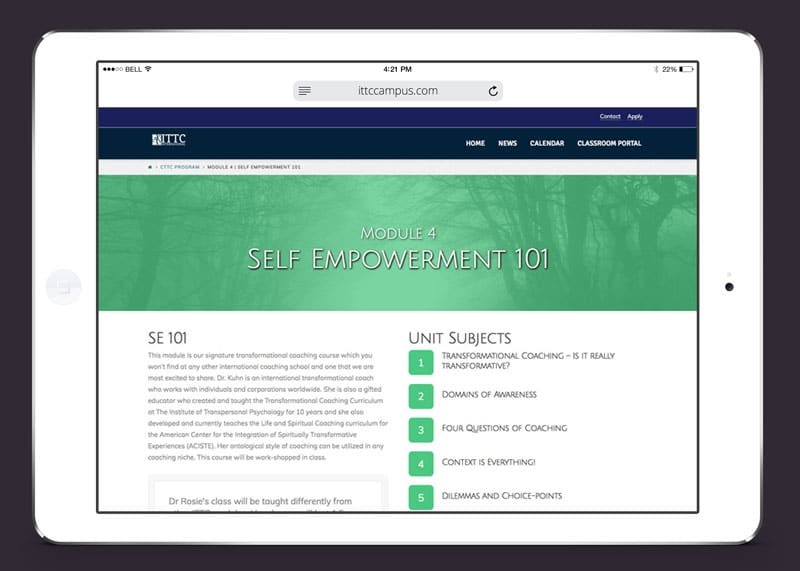 Teachers are able to capture their class materials on each page, yet hidden from the students. 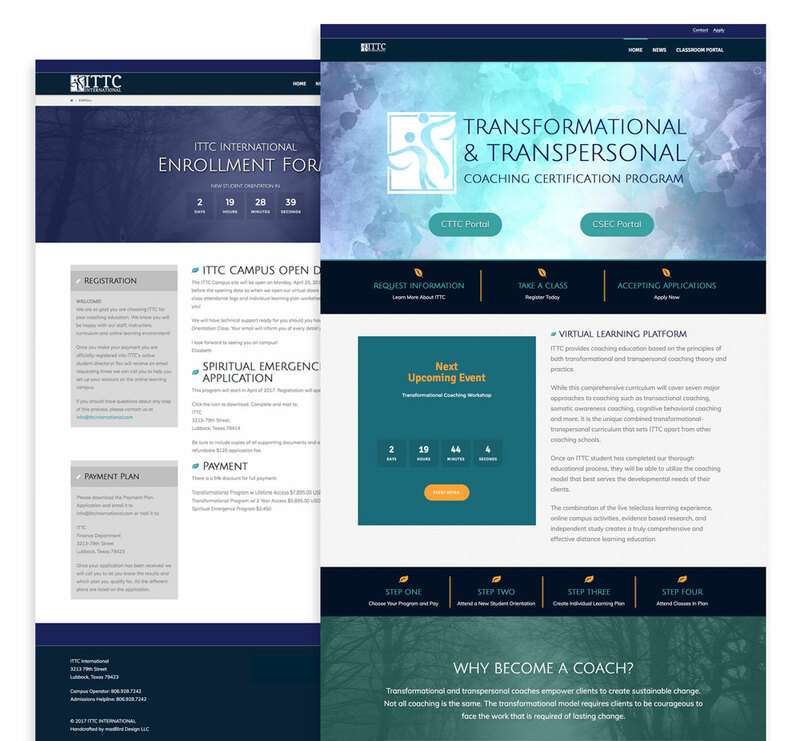 The website is fully responsive for use on mobile devices and is managed via the WordPress content management system. Ability to post homework in a group forum is a nice addition for constructive critiques!